Mission Statements are often overlooked or ignored. But, if a Chamber is operating without one or paying no attention to what’s already in place, they’re making a critical error. 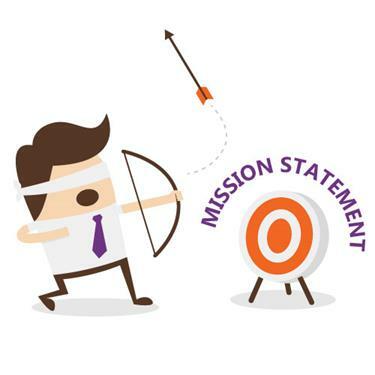 A Mission Statement is what ensures an organization stays on its intended course. Is it time to reevaluate and update yours? Is your Board asking for one? Are you asking your Board for one? Whatever the reason may be, taking time to review what’s in place vs. how your organization is operating is an important exercise. Take a minute to go over this checklist and make sure your Chamber is on target. Mission Statement: A statement describing the reason(s) an organization or program exists. The best mission statements are clear, memorable, and concise. A well-developed mission statement is a practical tool used by Chambers of Commerce to help guide decisions about priorities, actions, and responsibilities. It should paint a picture of your Chamber, communicating its fundamental objectives. For whom do you do this work? Examples: a nonprofit, volunteer program, event, business, etc. Review your answers, pare down unnecessary wording, and carefully craft your statement. Example: WATER is a non-profit organization bringing clean, safe drinking water to people in developing nations. Although, Mission Statements are often a group effort, the process usually begins with one person. To start, simply take the time to review your mission; it could be more useful than you think. Discover more resources for Chambers on the ChamberMaster website.